A cancellation fee of $175 will apply for any and all registrations cancelled by Thursday, February 8 at Noon. The registration deadline is February 2, 2018 for ALL conference registrations. Peddinghaus provides another great welcoming event. Dinner will be Backyard BBQ style. This presentation has been recommended to us by a number of CFA members - this is not one to miss! Established in 1929, has been included in Zagat’s Top 25 Restaurants, secured the coveted Foder’s Choice Award. There is an additional Annual fee to participate in the Peer Group. Unless you have paid this fee, please do not sign up for this portion of the meeting. Committed participants will receive a separate agenda and communication regarding the Peer Group session within the next week or so. 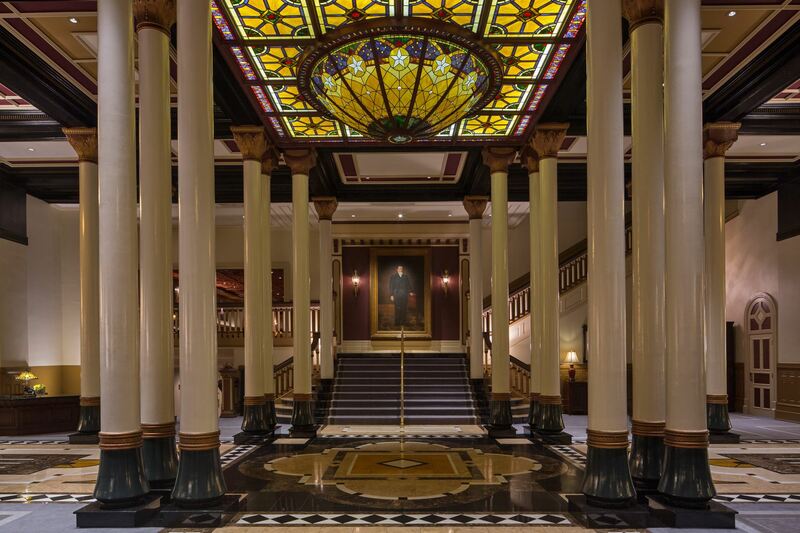 THE HOTEL ROOM BLOCK IS SOLD OUT - You can call the hotel directly and most likely get a room or there are many other hotels located downtown close to The Driskill. Just make your own room reservation and still attend the conference!